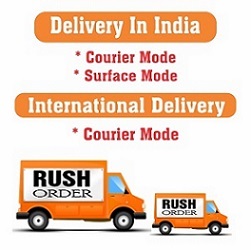 We are India's First Online packaging portal and all orders must be placed via our website. As a leading online supplier of packaging products we aim to provide a dynamic product range at competitive prices supported by technical expertise and excellent customer service. In order for us to efficiently process your order and answer any of your questions, you can contact us directly by email or call us..
We will respond to all email enquiries within next 2 working day.